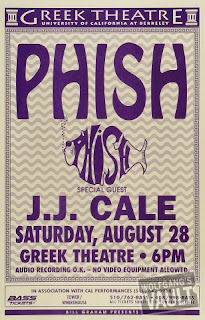 This week it's just us, and we're bringing you the first set of Phish from the Greek Theater, from August 28, 1993. 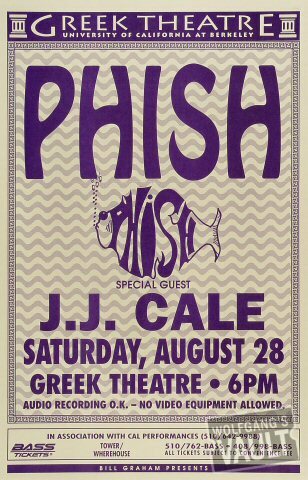 This is a classic show from an amazing year for the band, and we really felt like this first set represented where the band was at that time. Setlist below. You can download the episode directly here. 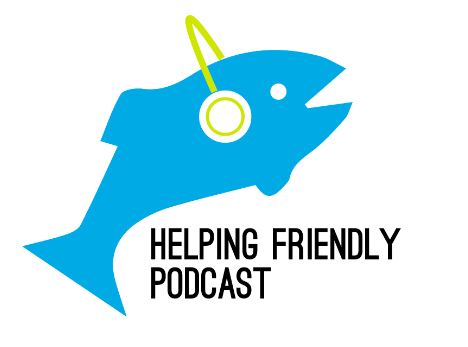 Please, review us on iTunes, like us on Facebook and follow us on Twitter. Episode 85: Summer Tour Recap w/Scott Bernstein!